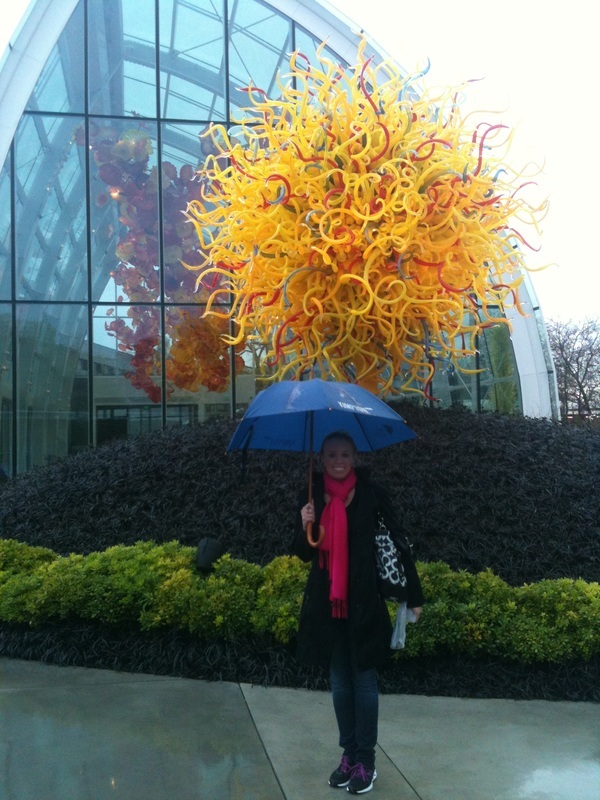 Oh The things to do. 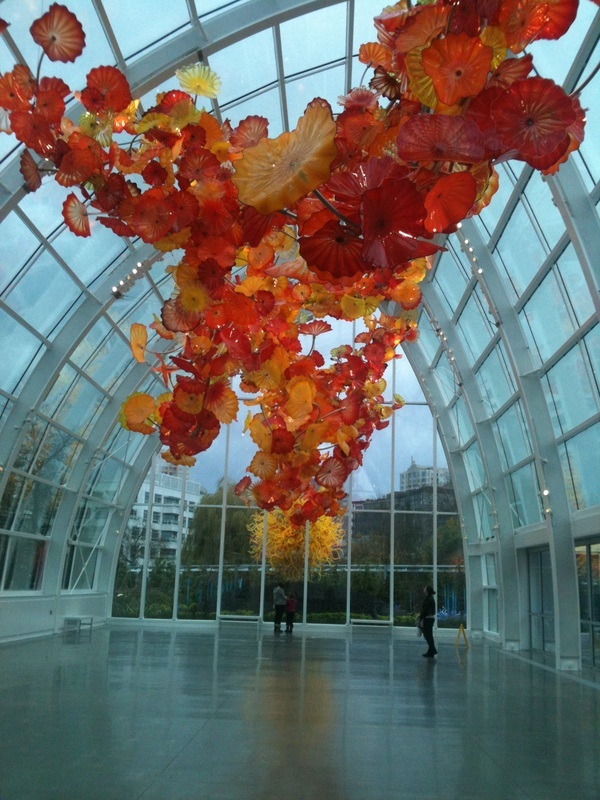 Learn about exciting events across North America. 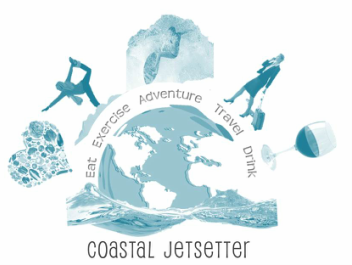 Omni Summer Passport PackageThis summer Omni is offering fantastic savings: Enjoy 15% off our rates at any of our exciting destinations. But better than that, our Select Guest members will instead receive 25% off just for being a Loyalty Member. Not a member? 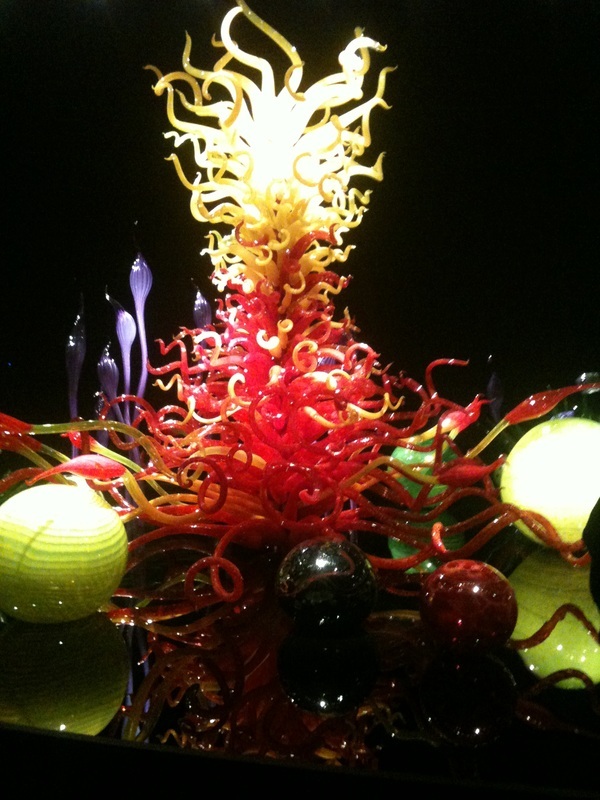 Sign Up now for free & enjoy other perks too! 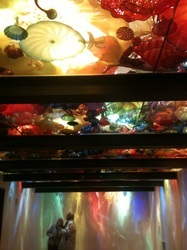 Book your Omni Summer Passport stay here. 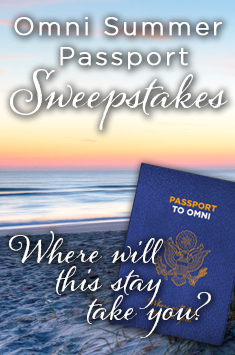 The SweepstakesIn conjunction with the Omni Summer Passport Package, Omni also brings you this chance to win the trip of a lifetime! 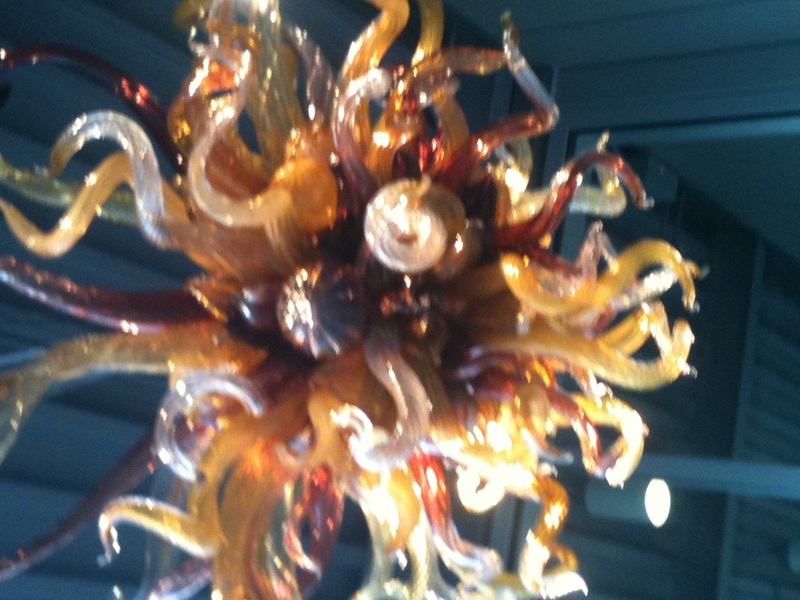 He is highlighting Kalamazoo Beer Week, or KBW for short which will roll out the week of Jan. 12-18 2013. 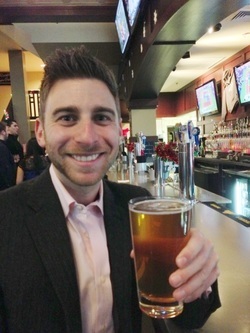 The week has over 80 events currently scheduled with local brewers and restaurant representatives. 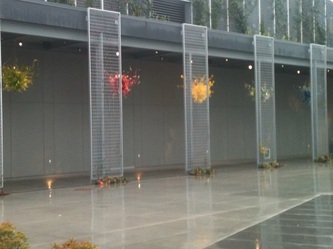 The events will include tastings, bottle signings, beer dinners, and open taps. 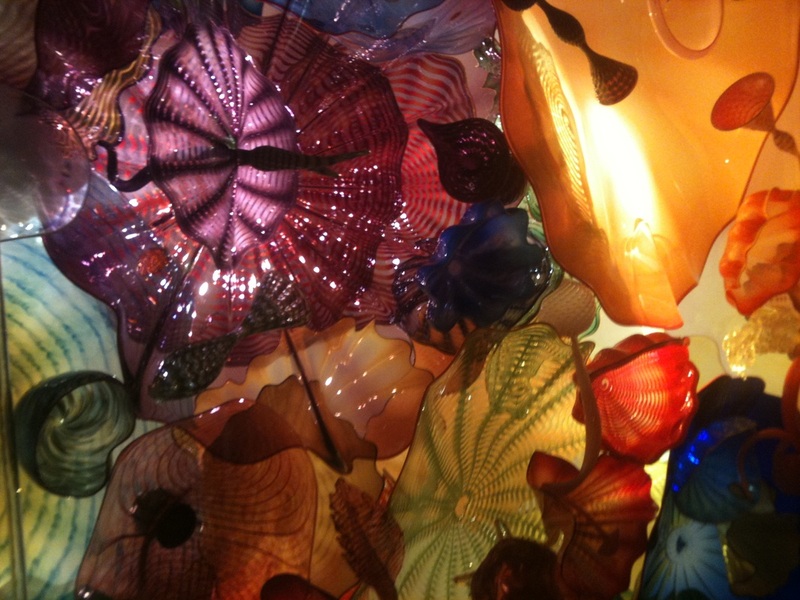 You can read more at www.kalamazoobeerweek.com. 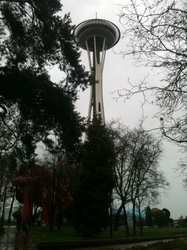 The events begin Saturday morning, Jan. 12, 2013 with a breakfast and the week will end with a Pub Crawl sponsored by Samuel Adams. 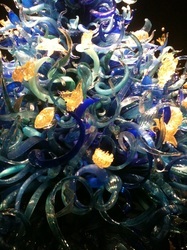 If you are in town, make sure you stop by Bacchus and the entire KBW! 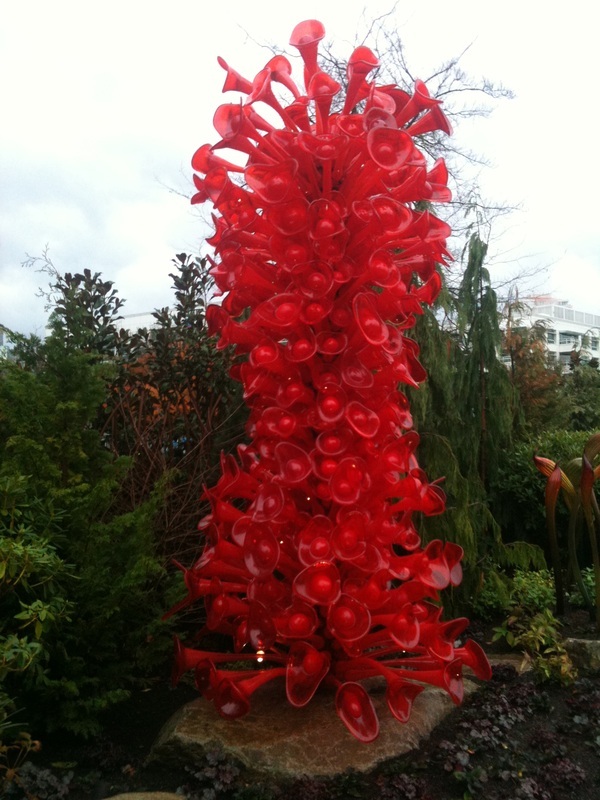 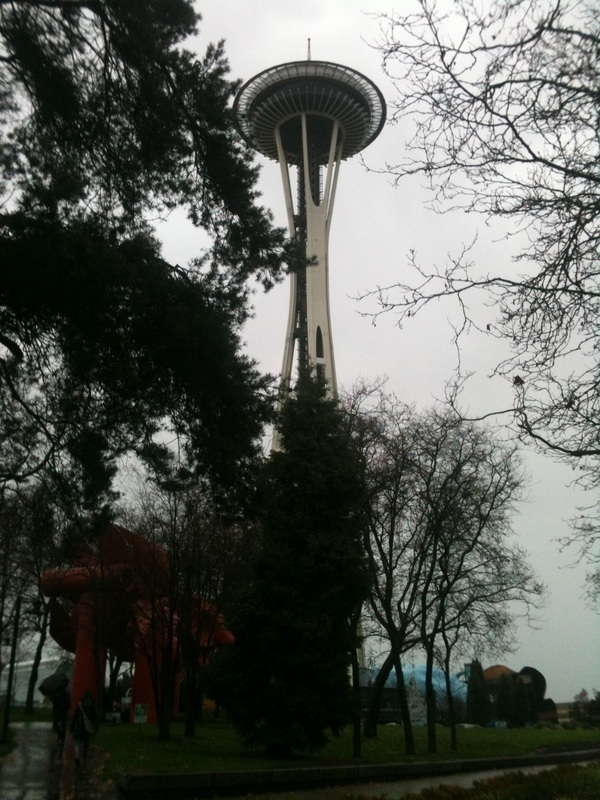 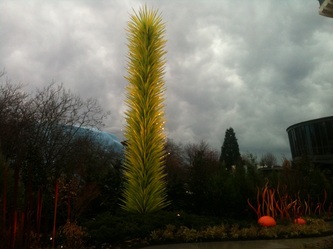 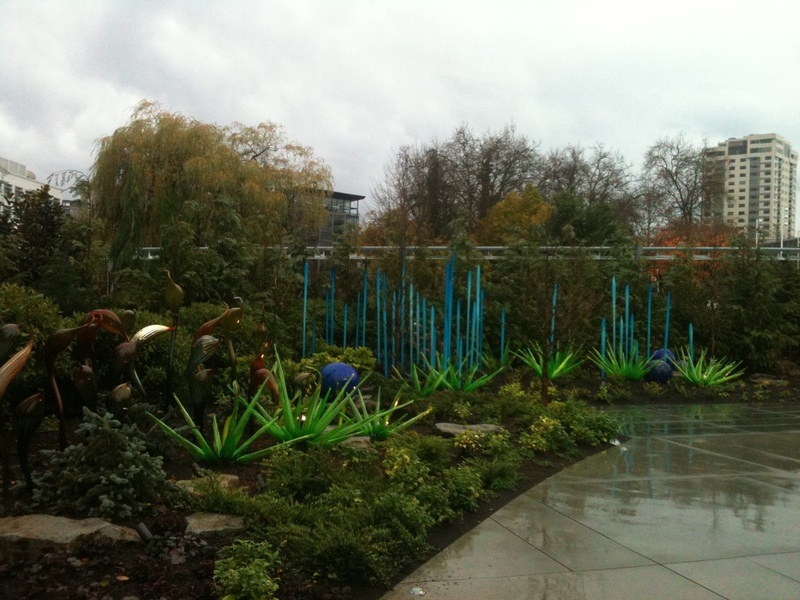 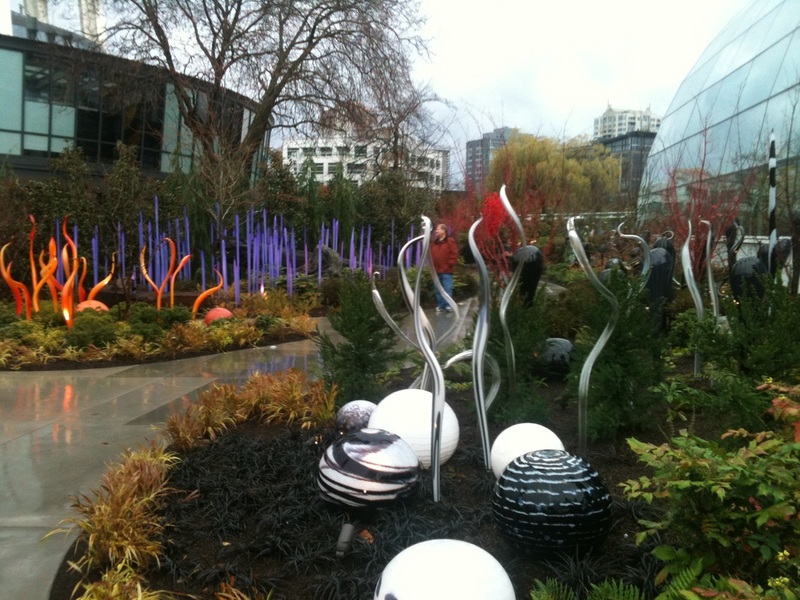 If you are in Seattle, you must take a trip out to the Chihuly Garden and Museum located in Seattle Center next to the space needle. 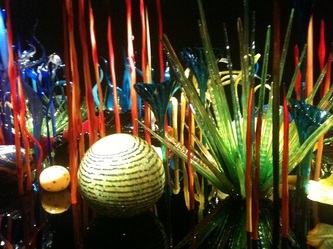 I have seen Chihuly work in Arizona at the Botanical Garden, in Vegas inside the Bellagio atrium as well as chocolate tower, and many small installments. 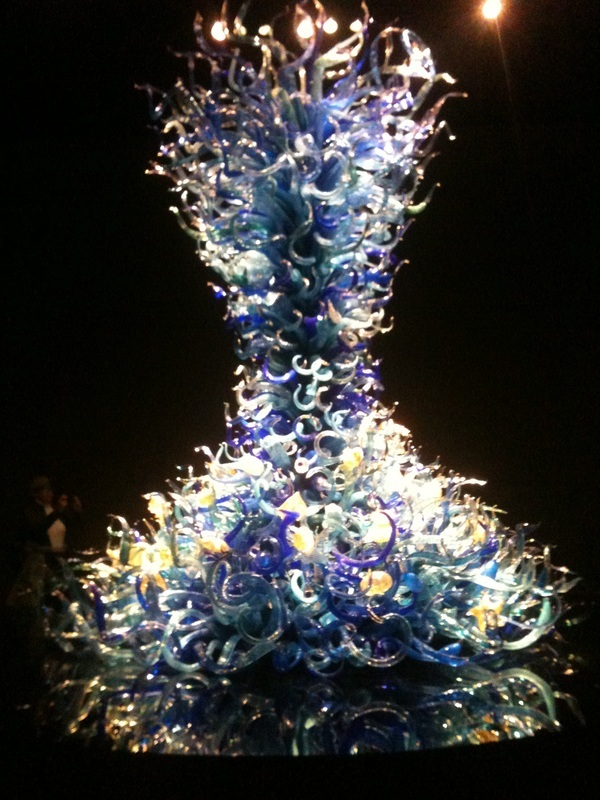 The work in Seattle, however, goes above and beyond what I have seen in the U.S.
After sitting and watching the museum video, I learned that probably the most breathtaking exhibit he created was in Israel. 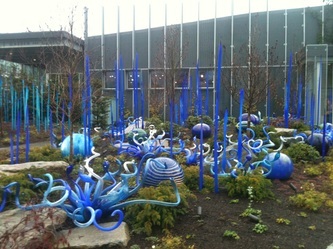 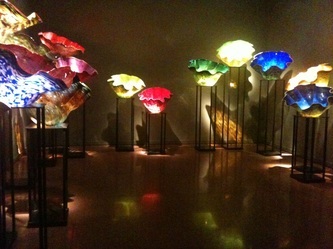 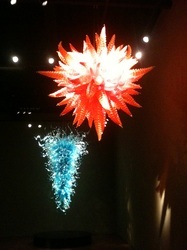 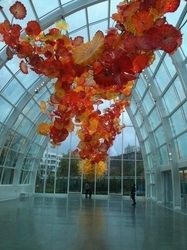 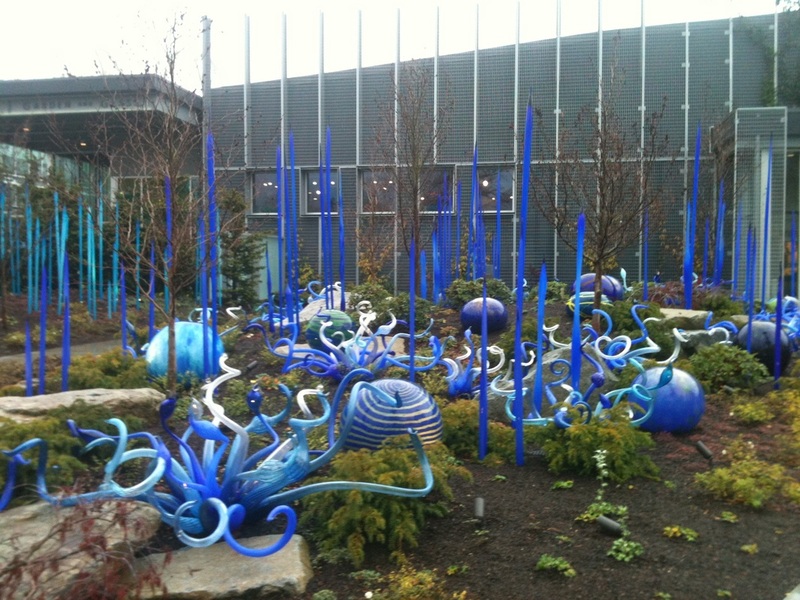 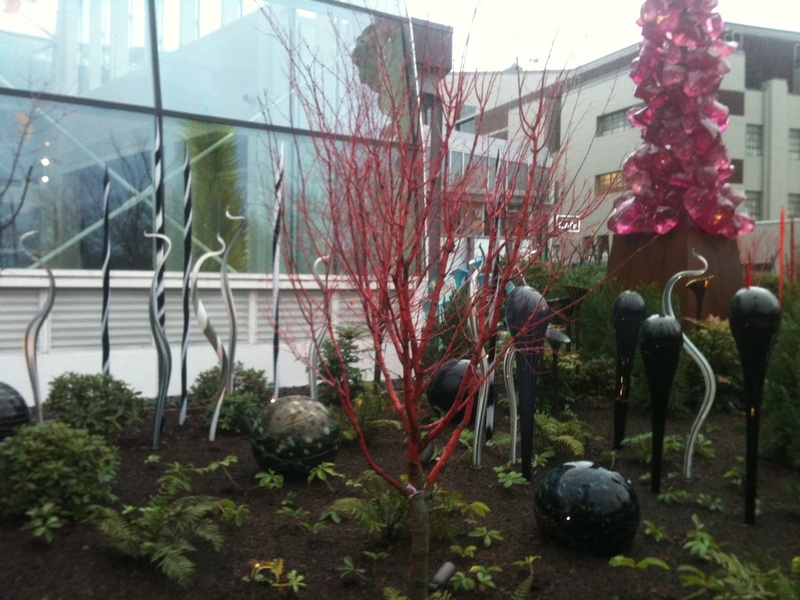 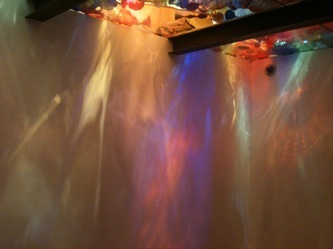 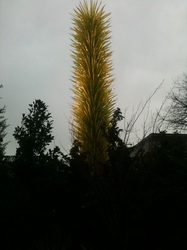 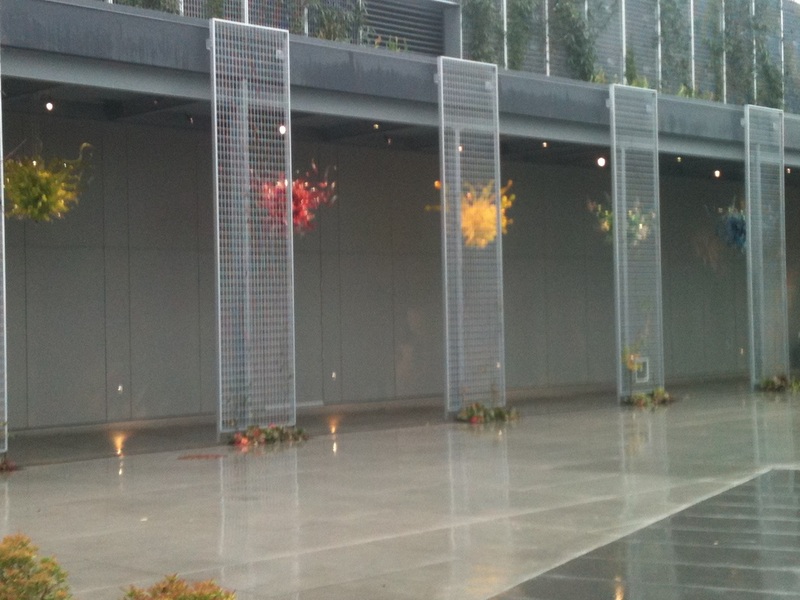 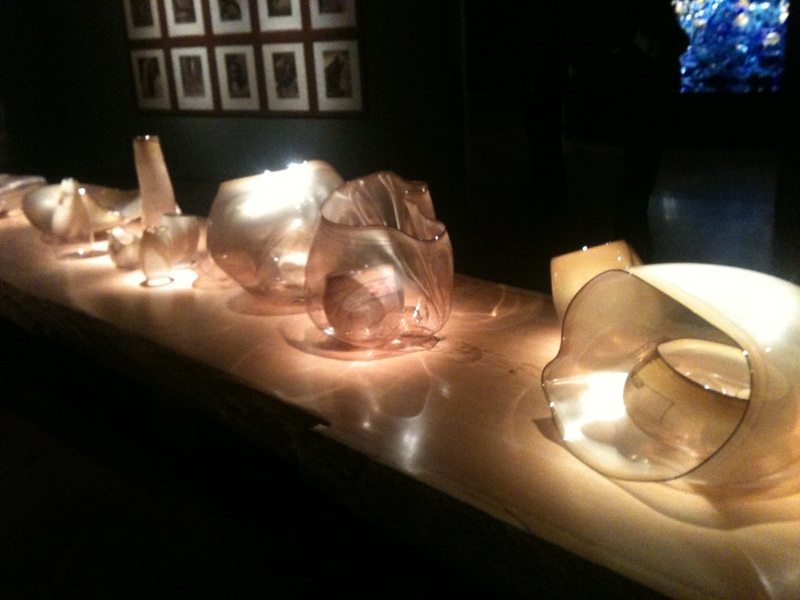 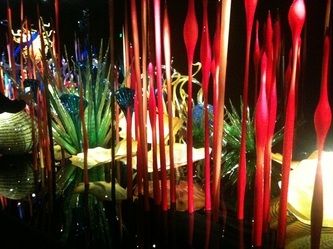 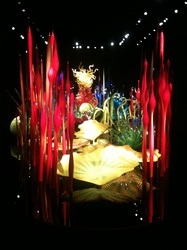 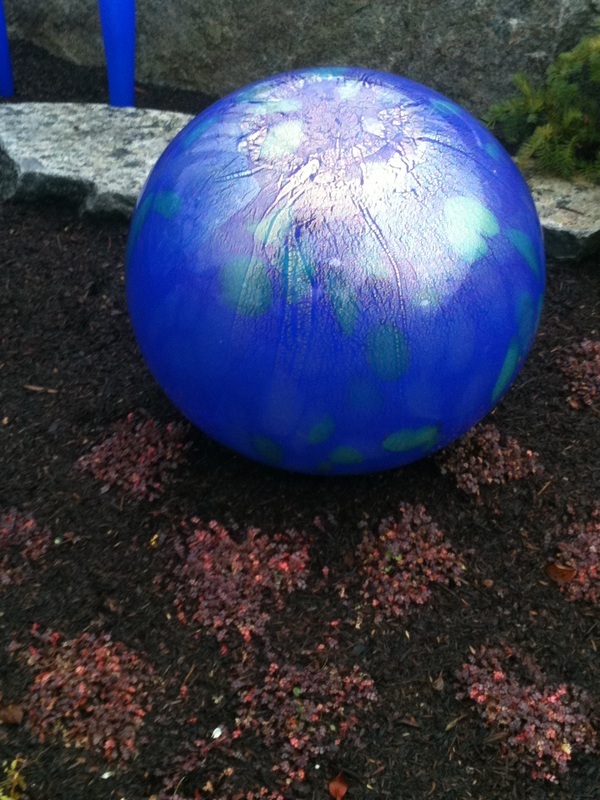 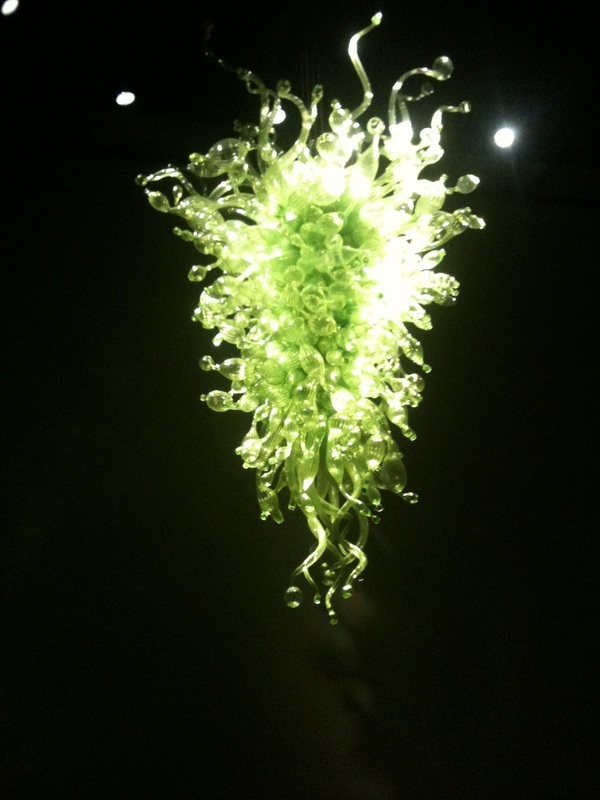 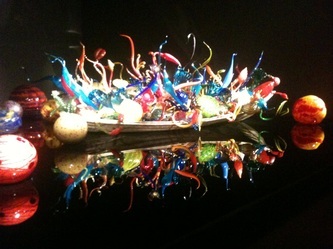 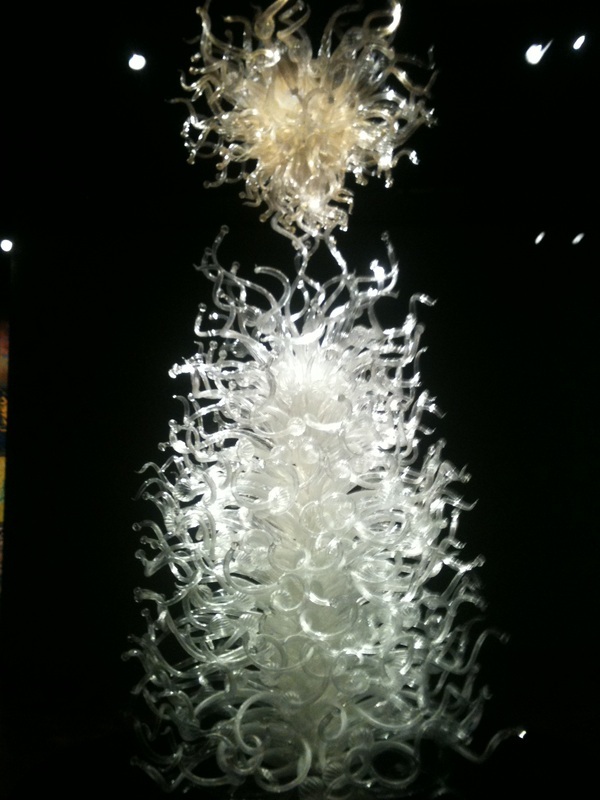 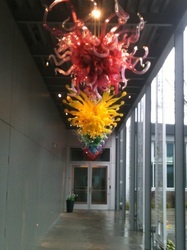 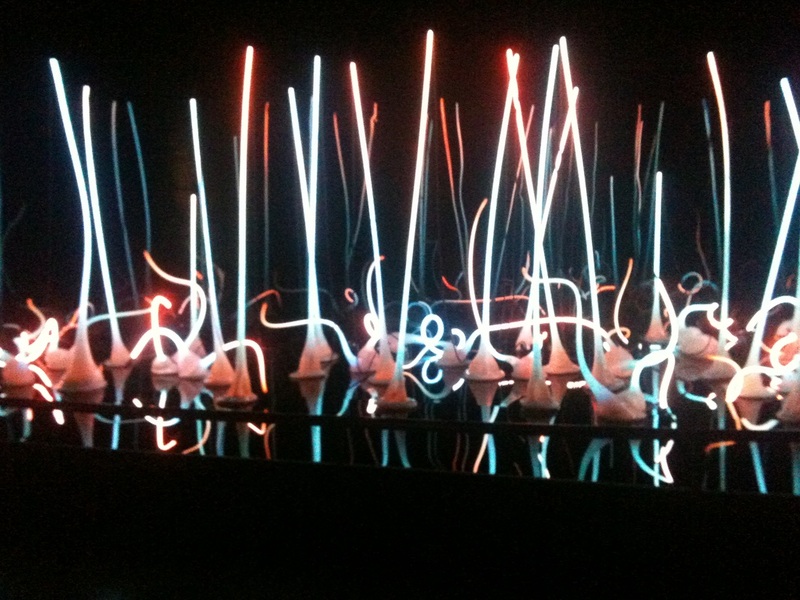 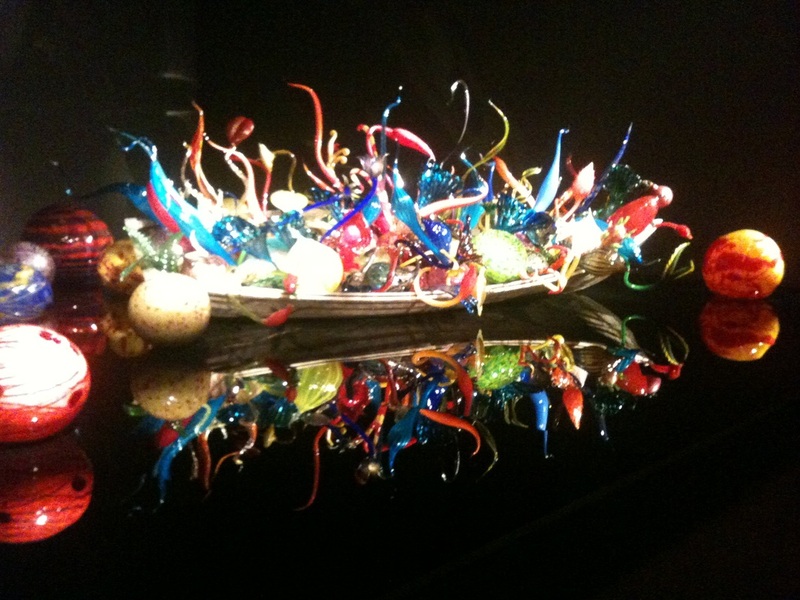 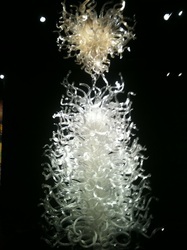 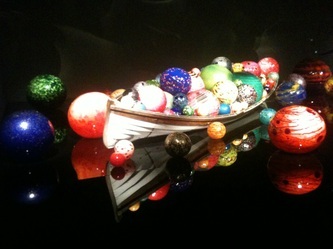 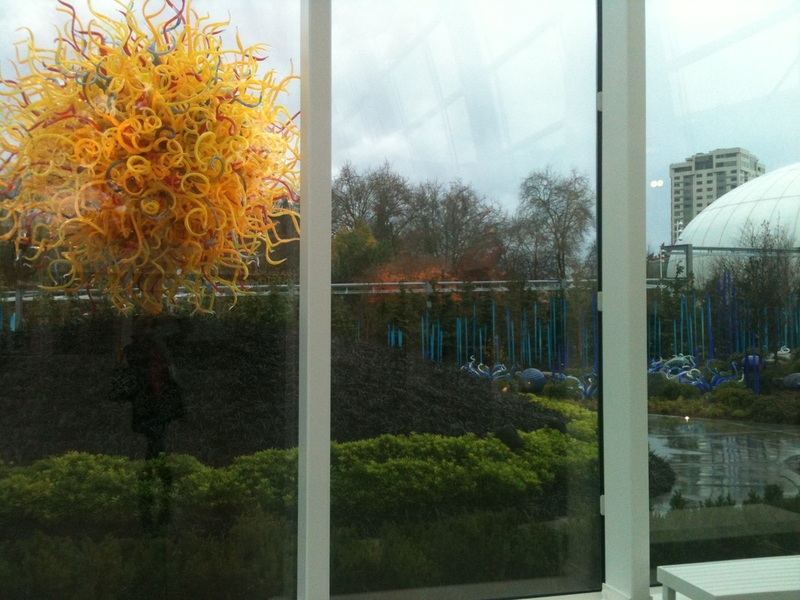 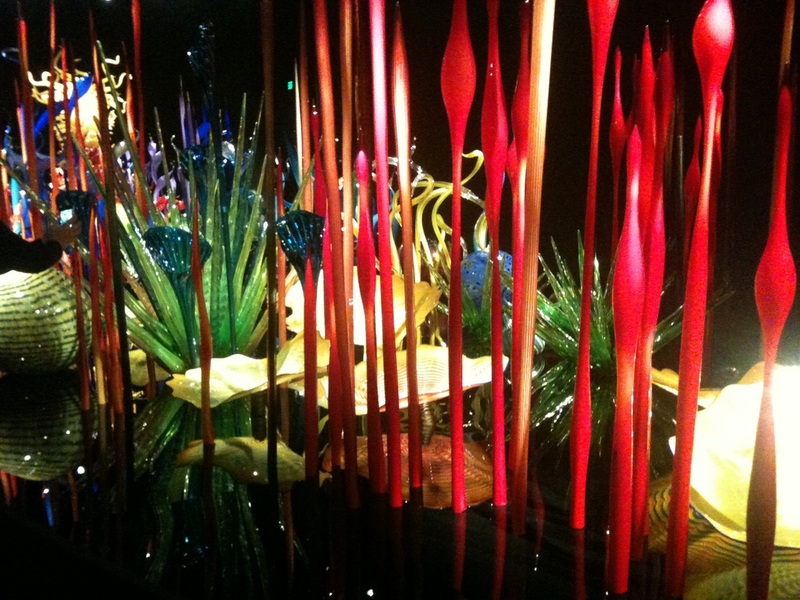 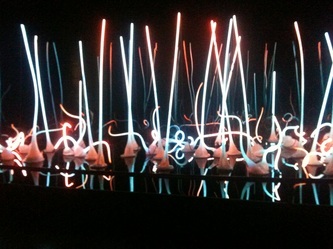 So regardless where you are, if you see a Chihuly exhibit, it is worth a visit! 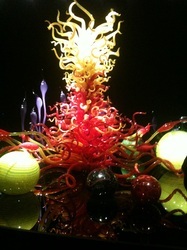 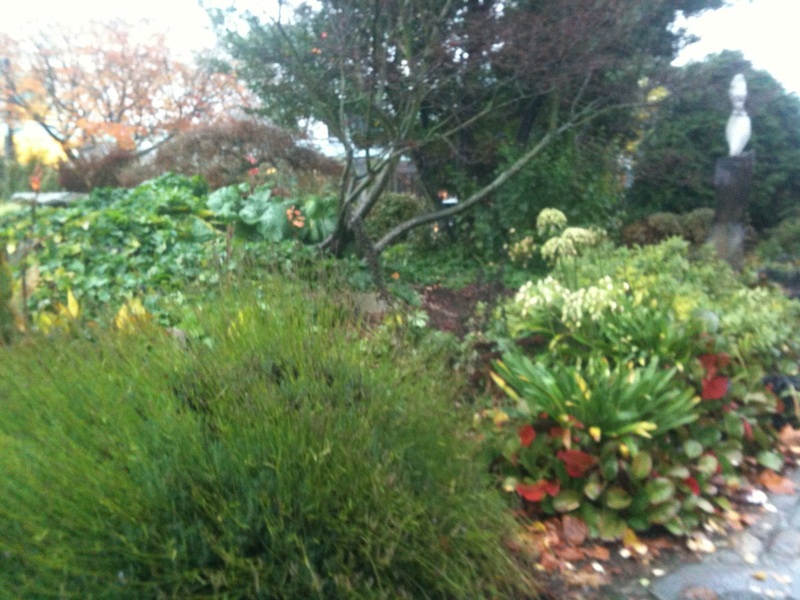 Look at the picture reel below to see more!